​Learn How Lack of Sleep Can Make You Sick! ​​A lack of sleep can have a dramatic impact on our lives, causing all types of health problems. 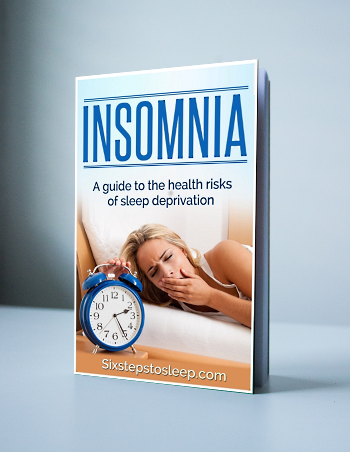 If you ever have trouble sleeping, then ​download a copy of our FREE eBook today!